Lerer added that Supercompressor is closer in spirit to magazines of the early aughts like Cargo and Sync. 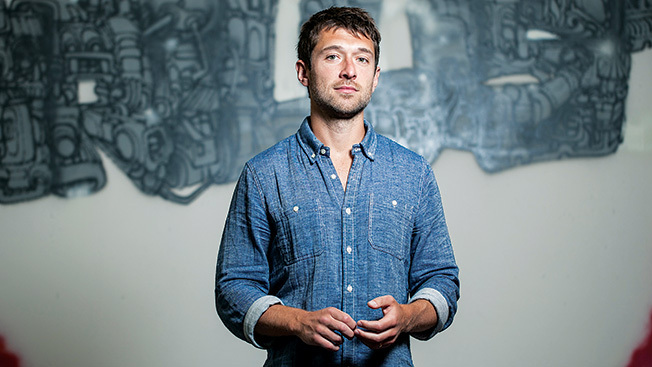 Like Thrillist, which is laser focused on helping urban guys find cool places to eat and drink, Supercompressor will zero in on what Lerer calls “deliberate discovery” content—i.e., service articles geared for guys looking to make purchases, whether it’s the latest iPhone or digitally forward car. The company took a similar approach to the recent launch of Crosby Press, a publication focused on the intersection of music, fashion and commerce. Microsoft’s Surface has signed on as Supercompressor’s launch sponsor. Lerer said the company plans to leverage Thrillist’s robust email database of 2.5 million subscribers to cross-promote the new site.